The RTHK Programme Staff Union has criticised a call from the broadcaster’s management on Thursday to pause updates to the public news outlet’s social media pages. 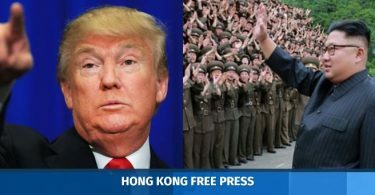 It came amid criticism from a pro-Beijing news site over the wording of a Facebook post by one of the station’s current affairs programmes. The union said in an open letter to RTHK’s Director of Broadcasting Leung Ka-wing that no explanation was given to staff when they began receiving orders to stop updating pages from 4:30pm on Thursday. Normal posting had resumed by Friday. The union said the move was reportedly related to complaints about a February 28 post on the This Week Facebook page referencing the removal of term limits for Chinese leaders. The complaints prompted the Commerce and Economic Development Bureau to demand answers from the public broadcaster, which is officially under the bureau. The history of changes made to the RTHK post. Photo: Screenshot. The term limits segment involved a debate between veteran journalist Ching Cheong and former National People’s Congress delegate Priscilla Lau. Amen Ng, head of RTHK’s Corporate Communications and Standards Unit, told the station that Facebook posting was halted on Thursday evening as the discussion for social media editorial arrangements had begun at a regular morning meeting that day, but had yet to be concluded. She said RTHK’s Facebook pages were posting as usual on Friday, after the heads of all departments agreed that the wording and content of social media posts must follow the Producers’ Guidelines. 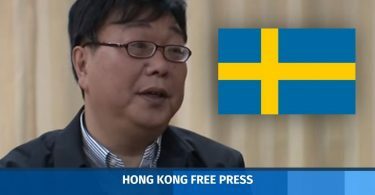 The site filed a complaint with RTHK’s head, and copied in the chief executive’s office, Secretary for Commerce and Economic Development Edward Yau, and the RTHK board of advisors. Two edits were then made on Tuesday and Wednesday changing the initial question to “[Proposal to remove term limits of the president and the vice-president].” The hashtags were also removed. But the RTHK Programme Staff Union said that the station had an effective and existing mechanism to deal with public feedback and complaints. “An order to stop social media operations for all radio and television programme is unprecedented. The union questions whether the management overreacted, causing harm to the organisation, which is unwise,” their open letter read. The new producers’ guidelines asked top departmental executives to review the process for social media posts, so that the approval process would be more rigorous and content confirmed by producers first. The union added that the order had changed by 4:30pm on Thursday after RTHK’s director and deputy director met with the Commerce and Economic Development Bureau. 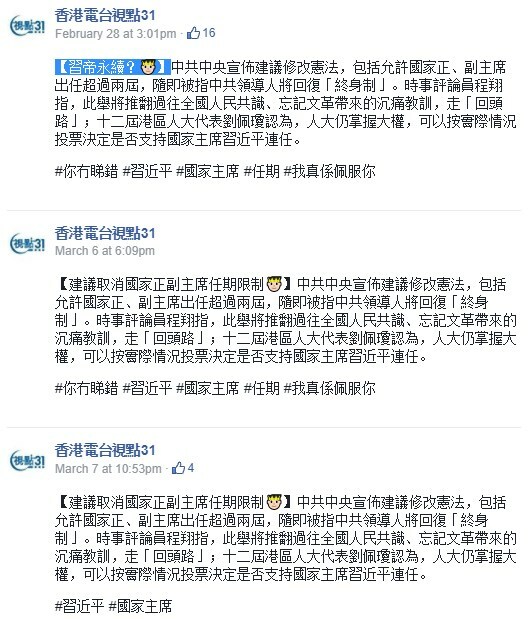 The new order was that all RTHK Facebook pages should halt updates – including any pre-scheduled posts – unless they were urgent or necessary. RTHK. File photo: Tom Grundy/HKFP. 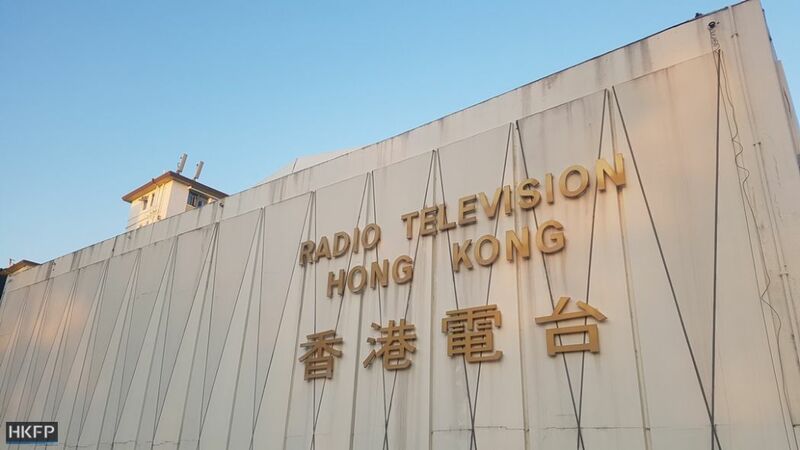 In response to local media, the bureau said that RTHK should follow its Charter which states its public purposes and mission, and that production staff should follow the relevant guidelines.